The order for 100 plywood panels is already being filled at Lowe’s in Salt Lake City but Mason Fetzer has yet to settle on what the image will be for this year’s 100 Artists / 1 image community mural project, a signature event in the Urban Arts venue at the Utah Arts Festival. 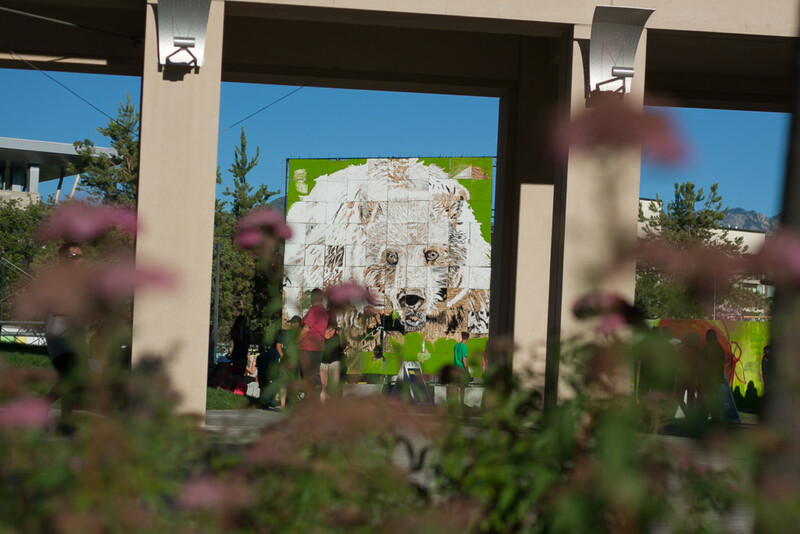 Shortly after the festival opens on Thursday, June 22, Fetzer and his crew will invite and guide visitors to start painting tiles in the 20-foot by 20-foot mural. The great fun for many visitors is trying to guess what the final image will be and Fetzer has managed to keep the mystery up until near the moment of its completion during the seven years in which the project has been featured at the festival. It’s not a capricious process for Fetzer, the Urban Arts coordinator, who relishes using principles of color theory to see how visitors and artists respond to the work. And, selecting the image from a photo he’s take becomes a strategic process. In the project’s first year, he knew it would be a Native American because the image had been in his mind for a long time as a subject for an installation piece. Since then, he has selected animal images and sometimes the decision is made just two days before the festival opens. “A black-and-white image of a lion was the most tedious to complete,” he says in an interview with The Utah Review. In the last two years, he has successfully stumped the crowd with a bison and grizzly bear, respectively. Two years ago, the bison image included lots of orange, black and white so people were incorrectly guessing that it was a tiger. “I love how color can drive people’s ideas or perspectives so quickly,” Fetzer adds. 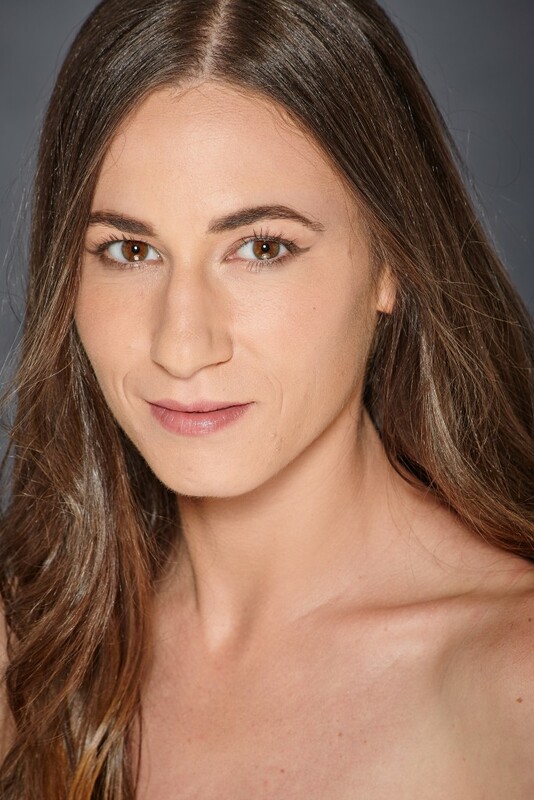 “In selecting the image, I consider the technical difficulty – which should be challenging but not tedious – and I like to include a curve ball or wrinkle with the color.” Fetzer says the hardest part is not using too many colors in the image. The most effective projects are those that might use two shades of one color. 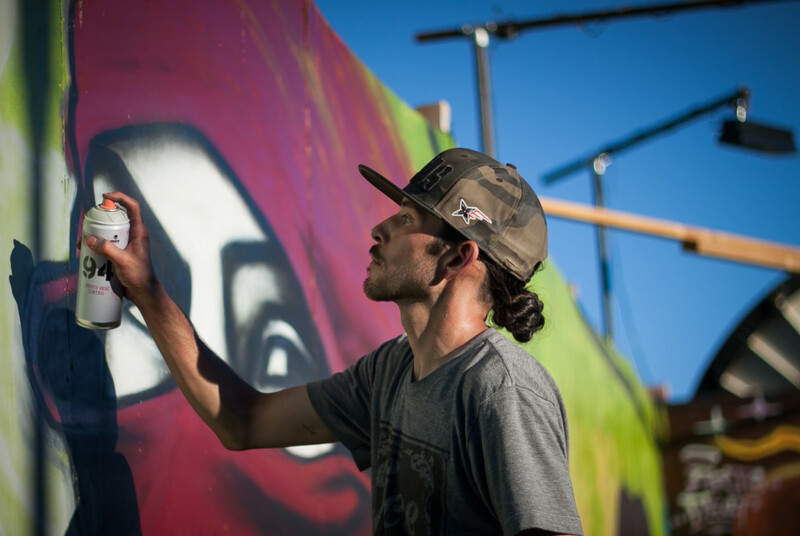 A 10-foot by 10-foot portion of the 2015 mural has been installed in the Volunteers of America (VOA)/Homeless Youth Resource Center in downtown Salt Lake City and Fetzer says that images from last year and this year will be displayed at some point. A portion of the image from each annual mural will be added to the center’s permanent public art collection. Typically, the mural is finished by early Friday evening, the festival’s second day. 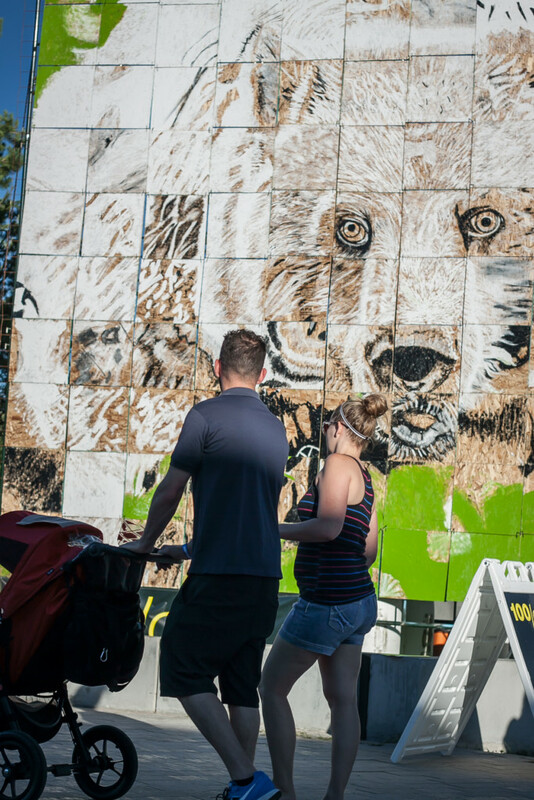 Fetzer says that while typically 40 to 50 tiles might be painted on the festival’s opening day, the pace might slow if the outdoor temperatures become uncomfortably hot. The completed 100/One image has become one of the most recognized icons of the festival. Fetzer is a veteran of working on the hot, sunny days that typically mark late June when the festival is held. For example, he makes oil-based paints available for the mural because acrylics tend to dry too quickly and create a crusty layer. In previous years, the Urban Arts venue has featured an urban sculpture with local artists but this year, two local graffiti artists have been invited to paint a classic 1960s Volkswagen bus that is being fully restored to run and that will become a mobile art installation piece to be displayed at vintage Volkswagen shows around the country. The specifications are that the final art piece should not be period cliché and that there are no character images. “It’s all about colors and shapes,” Fetzer adds. The artists selected to paint the bus are Chew, who is known for images that includes a kid licking an ice cream cone that was spray painted on an old Deseret Industries building in Sugar House, and Rumble, whose renditions of Popeye had captured a good deal of attention. “After the festival, the owner will finish the restoration,” Fetzer says. “It’s in good shape and it will be taken to show quality.” The interior is being reupholstered and will be equipped with a TV/video player that will loop a short film about the restoration process. 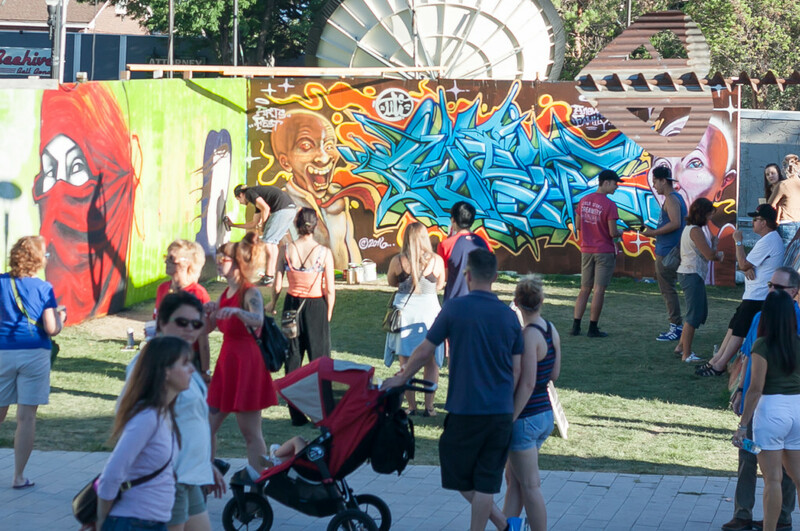 Graffiti art’s presence at the Utah Arts Festival has helped to elevate the medium from its misjudged perspective suggesting it as a criminal act of vandalism and trespassing to a welcome form of public art. There are many examples of business owners in the metropolitan Salt Lake City area that have commissioned graffiti artists to create large-scale murals that have discouraged random tagging and have exemplified the true artistic core of graffiti artists. In that vein, this year’s graffiti wall at the Urban Arts venue will be the site of an ongoing collaborative artistic venture in which 10 local artists will fill in and respond to each other as they create works of art on the wall. As Fetzer notes, graffiti artists now work with an ever-increasing sophisticated set of tools. They might choose from 25 or more different tips for their spray paint techniques. 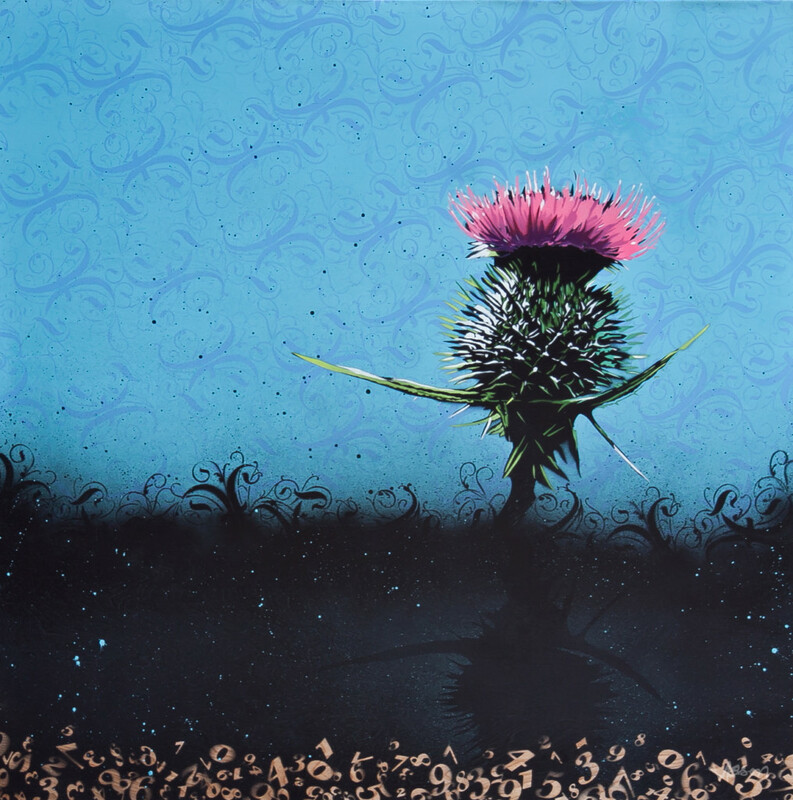 Fetzer, who grew up as a graffiti artist, has adapted spray paint media and techniques to his work which emphasizes wildlife art. 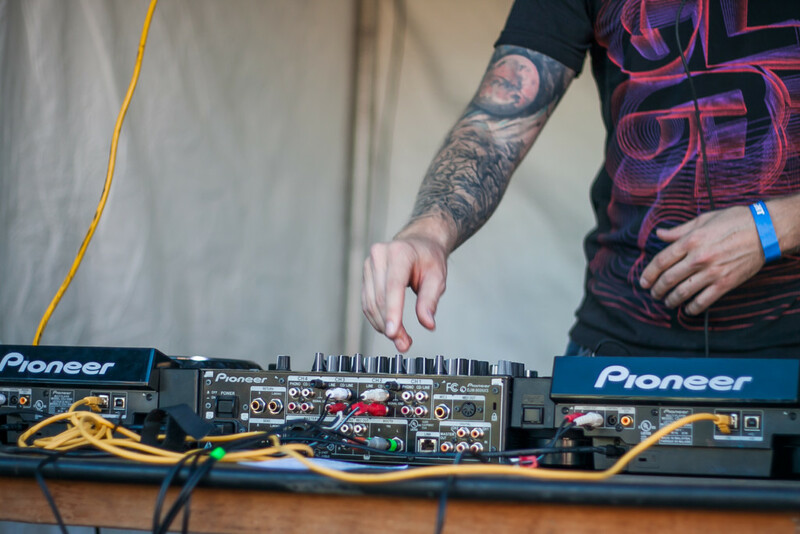 Meanwhile, a rotating schedule of local DJs and MCs will be spinning and remixing beginning daily at 6 p.m. and running throughout the evening. Fetzer says the music crew are loyal participants at the venue, as most of them have been involved for the last six or seven years. Always a crowd favorite, the FatCap Gallery returns, where local young artists will customize graffiti for caps at $25 each. “Patrons tell the artists what they would like and the cap is ready within an hour or two,” Fetzer explains. 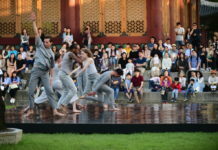 Artists will typically make between 250 and 300 caps over the festival’s four days and they share in some of the proceeds raised from the sales. NOTE: All photos by Mason Fetzer.